The local PFP team operates three interrelated community-based programs, aimed at stimulating economic activities to help rural families lift themselves out of extreme poverty. Women and families are trained by local field agents on how to raise, nurture, and sell pigs as a living asset and source of recurring revenue. The benefits create a ripple effect that can improve the lives of not only those who participate, but everyone around them. Household participants agree to a loan of a female piglet, build a raised pigpen with locally-sourced materials, a compost for capturing animal waste, and nurture the young pig to maturity. Additionally, participants agree to actively engage with other PFP participants in their community, attend group meetings, and monitor the health of their pig(s). Once their pig bears offspring, the household reimburses PFP two piglets; one piglet to repay the original loan and one as “interest” on the loan to allow the program to pay-it forward and expand to other households and villages. Those participating in the program receive ongoing support from field agents, veterinary care and vaccines, and learn about other income generating practices such as sustainable agriculture and animal meat commercialization. Funds from selling a living pig or butchered meat products can help fund essential family needs (e.g., school fees, healthcare, food, clothing) repair housing, acquire land for agricultural production, and invest in livestock or other business activities. Some have reported using money to support the larger community. As part of a broader strategy to promote income generating activities with adults, motivated adolescent youth can participate too, further supporting their family and gaining entrepreneurial skills by learning how to raise and sell rabbits. Interested boys and girls (~10-15 years old) in PFP families receive a female rabbit as a loan and asset for them to raise with permission of parents. Participants are mentored in building a rabbit cage with locally-sourced materials, composting, and nurturing the young rabbit to maturity. 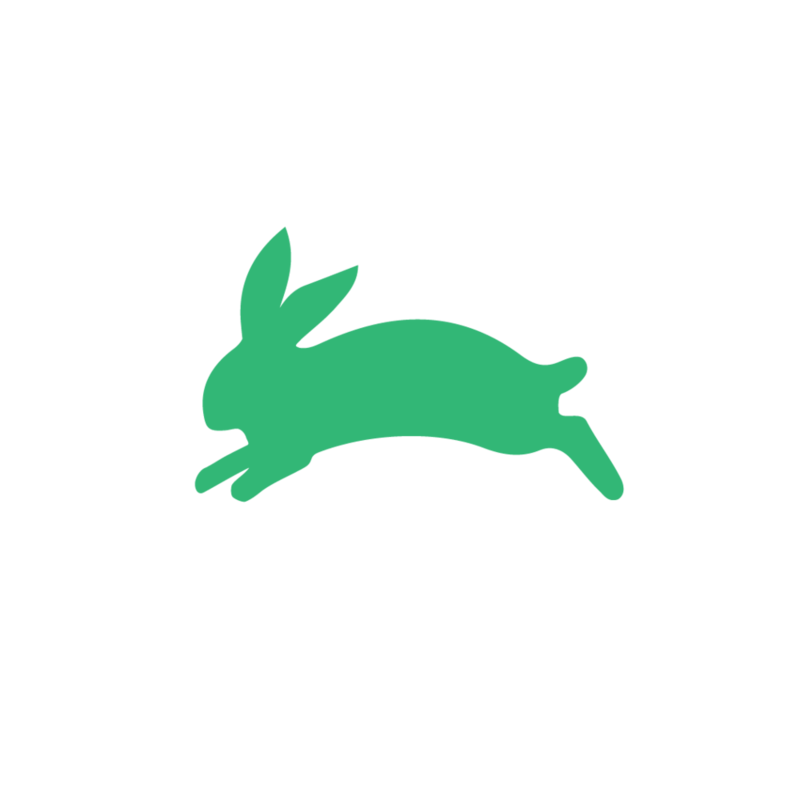 When the rabbit provides offspring, youth reimburse two female rabbits to PFP to pay it forward and provide loans to other youth in the same or neighboring village. Participating youth also become positive role models for siblings and other children throughout the community. 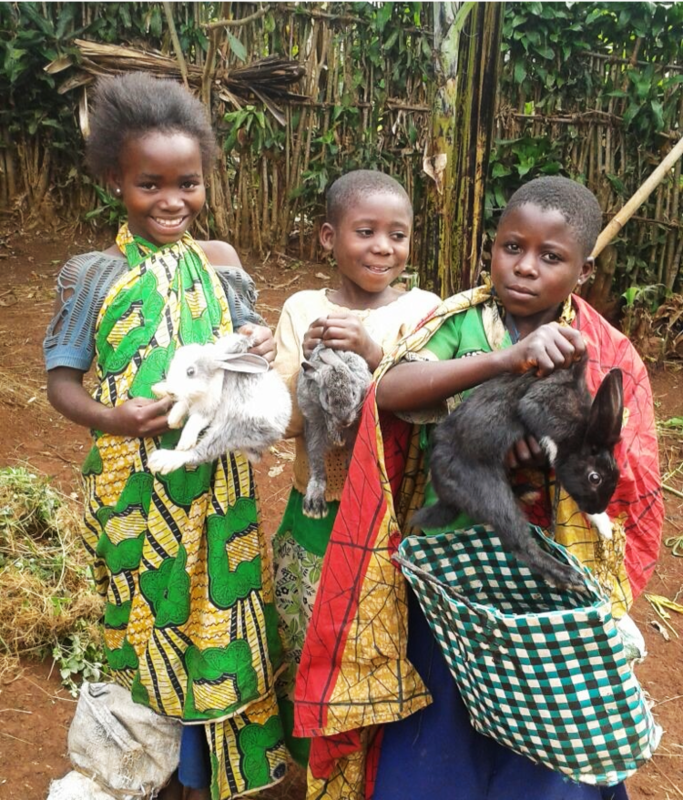 Adolescents are motivated to participate with the hope of selling a rabbit to help pay school fees, purchase a school uniform, and fund supplies for themselves and siblings. They also invest in other businesses, like selling pens/notebooks to students at their schools, or to save up for personal items. This provides both an opportunity to contribute to the wellbeing of their family, and also instills a sense of pride and accomplishment for being able to earn money and make purchases themselves. Beyond simply raising animals, PFP is currently working to build a community-based butchery to better preserve and transform meat products, creating a marketplace (and elevated income opportunities) by selling value-added meats back to the community. Butchered meat products provide further incentives and income potential for those participating in the livestock raising programs, and fosters a supply chain within the community. New revenue generated through the public sale of meat products will also fund further growth and expansion of the PFP platform to other rural communities in need.